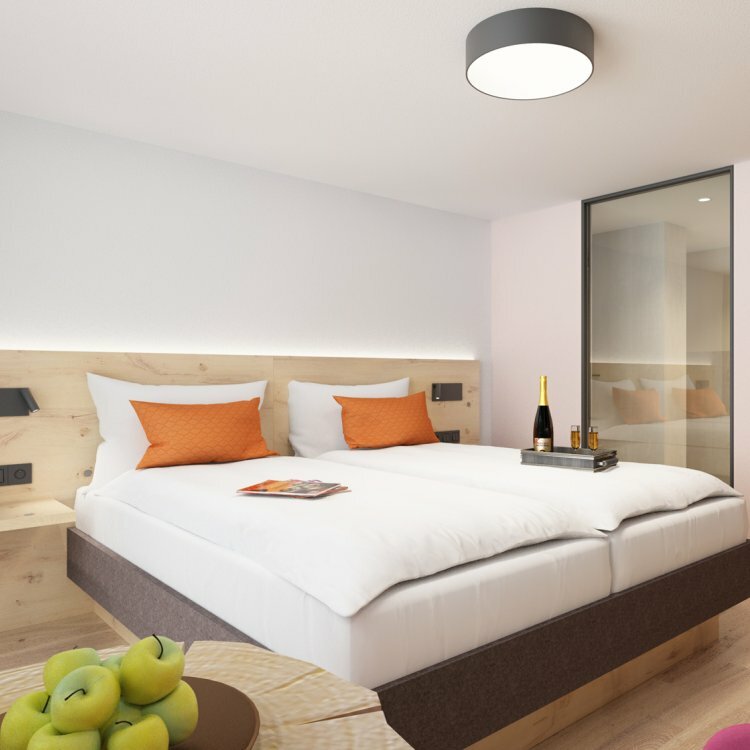 Superior Room „Hoher Ifen“ with south-facing balcony. May it be something more? Alpine style. Modern and in colour. Maybe a bit megalomaniac. 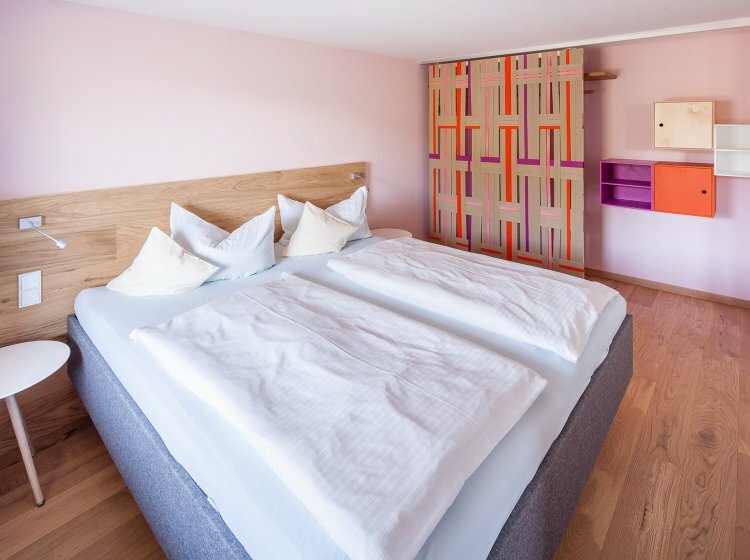 These are our superior rooms "Hoher Ifen". 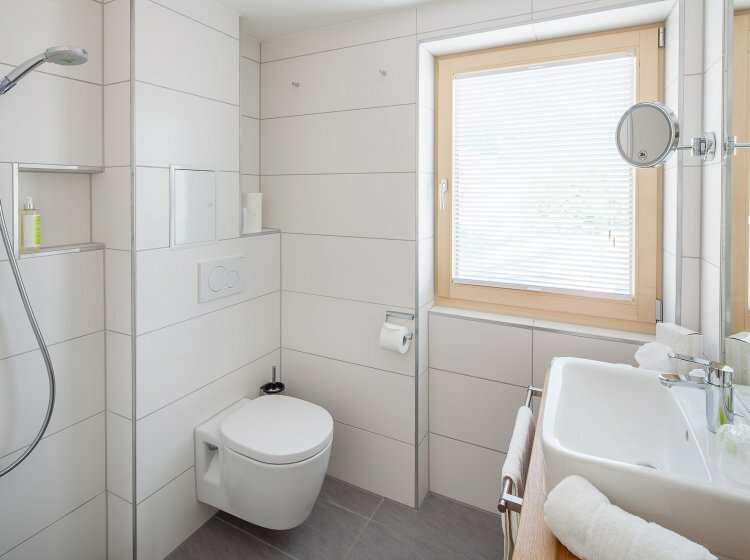 On 30 m² it can be wonderfully relaxing. Some rooms have a separate living and sleeping area. 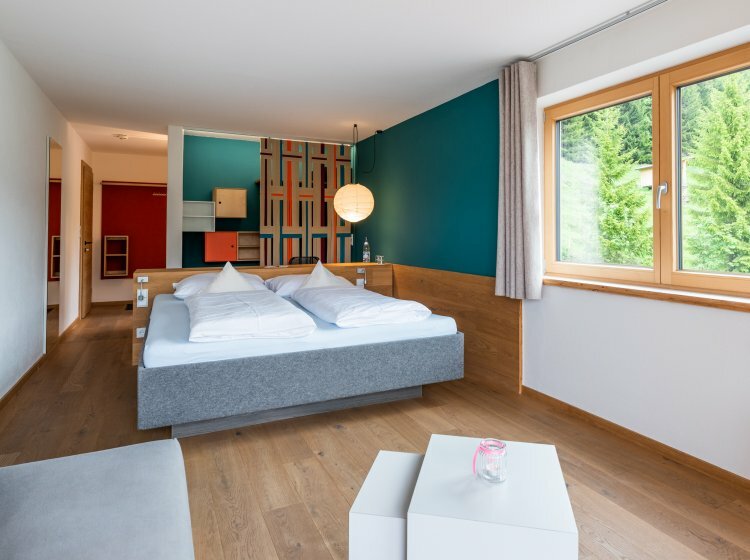 The perfect family room for your holiday in the Allgäu region. The view of the mountains is guaranteed. 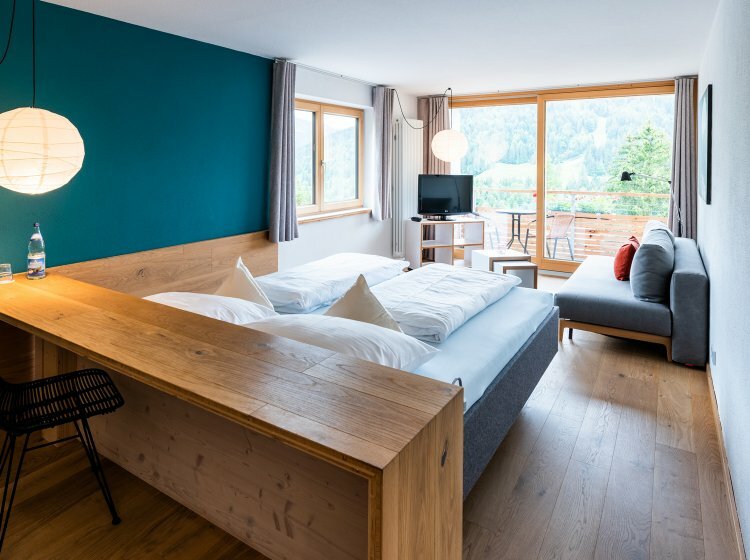 The sunny south-facing balcony provides unobstructed views of the striking high Ifen in neighbouring Austria. 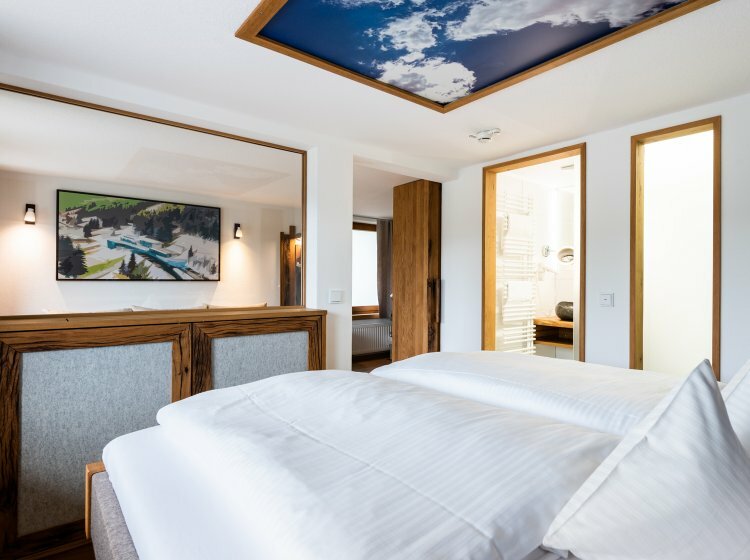 The hotel room “Hoher Ifen“ in detail. Experience our superior room in our interactive 360 degree view. 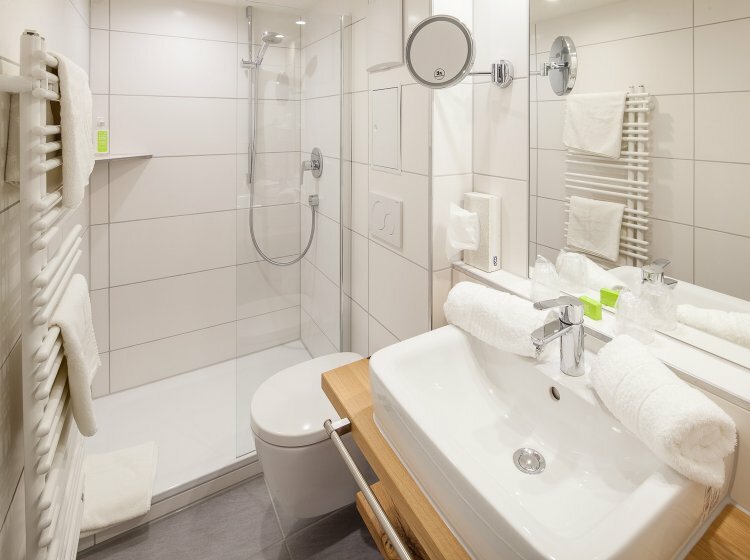 We look forward to welcoming you soon at our Biohotel.